I’ll tell you a secret. Don’t hate me and stop reading right away but I’ll be perfectly up front. I’m not a wine expert, and I’m not even a visitor to South Africa. 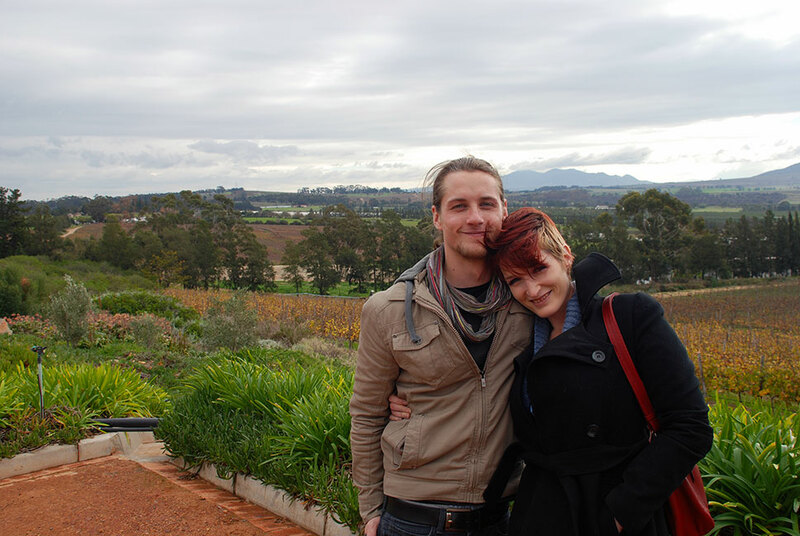 I have had the privilege of living in Cape Town since 2009, and I’m no stranger to the Cape winelands. In spite of all this, I’m a lucky @#$% who managed to secure a free cheese and wine tour, courtesy of Luhambo Tours.